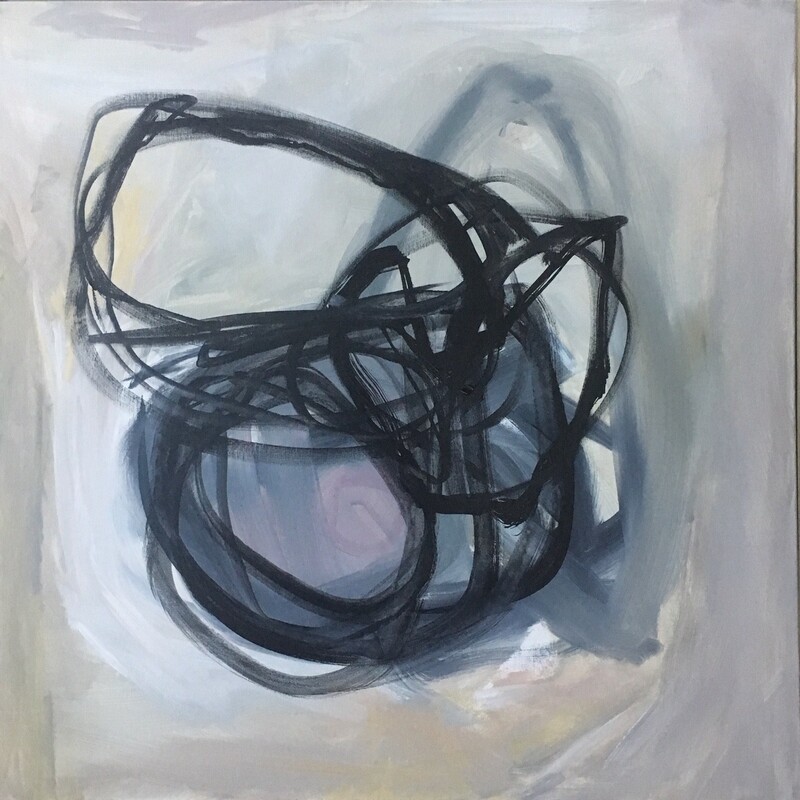 The Loft Gallery at The Smithy welcomes abstract expressionist, Katie Re’ Scheidt of Roxbury, CT. This exhibit opens on Saturday, January 12, 2019 and will be on view through Sunday, February 24, 2019. An opening reception will take place on Saturday, January 12, 2019 from 4-6pm. The event is free and open to the community. Guests can meet the artist, enjoy live jazz, wine and light fare. Katie Ré Scheidt’s sophisticated use of color and uninhibited brushwork contribute to her lyrical and uplifting body of work. Before life as an artist, Scheidt worked on Wall Street for 12 years, and in 2010 moved to Litchfield County with her husband where they raise their two children. Scheidt paints in her studio, “The Fauve Barn,” and has developed a strong commission business over the past six years, focusing on custom abstracts as well as portraiture and nudes. Her work can be found in private collections throughout the world. For more information about Katie, visit https://www.katierescheidt.com. Please check with The Smithy Loft Gallery for the specific hours of the exhibit.